On January 21, 2019, the Revised Common Rule regulations (also called the 2018 Common Rule Requirements) that apply to human research went into effect. Any study that is approved on or after January 21, 2019 (and any study that was submitted prior to January 21 that has not yet received approval as of that date) will be subject to the new requirements unless it is an FDA regulated or funded by the Department of Justice or the Department of the Interior. The new requirements will NOT apply to any studies that are approved PRIOR to January 21, 2019. Welcome to the Office for Research Protection’s IRB Program. An Institutional Review Board (IRB) is a federally mandated entity that oversees the protection of human subjects in research. IRBs help mitigate potential risks to participants, including their physical and psychological well-being, confidentiality and privacy, and autonomy, among others. At Penn State, an IRB must review all research involving human subjects, and the research cannot begin until the IRB has reached a determination. This is true even if a researcher perceives there are no risks for people who participate in his or her research. Penn State has one IRB at University Park. The IRB oversees human subjects research at all University colleges and campus locations except the College of Medicine and the Pennsylvania College of Technology. The IRB Program within the Office for Research Protections provides administrative support for the IRB, and program staff who are IRB Analysts review certain categories of research on behalf of the IRB. The Human Subjects Protections Office provides administrative support to the College of Medicine IRBs (717-531-5687). The 5 Basic Steps will give you more information on the definition of human subjects research and of review categories. Reading through the steps will help you prepare your IRB submission, give you direction on how to submit a study for IRB review, help you understand the review process, and give you an idea of what happens after an IRB determination has been reached. We also offer a number of trainings and instructional resources. IRB Analysts are staff who help investigators prepare a submission for approval. We assign studies to the Analysts based on the first initial of the PI's last name. If you have questions specific to a protocol, even if the protocol has not been submitted for review, please directly contact the appropriate IRB Analyst. 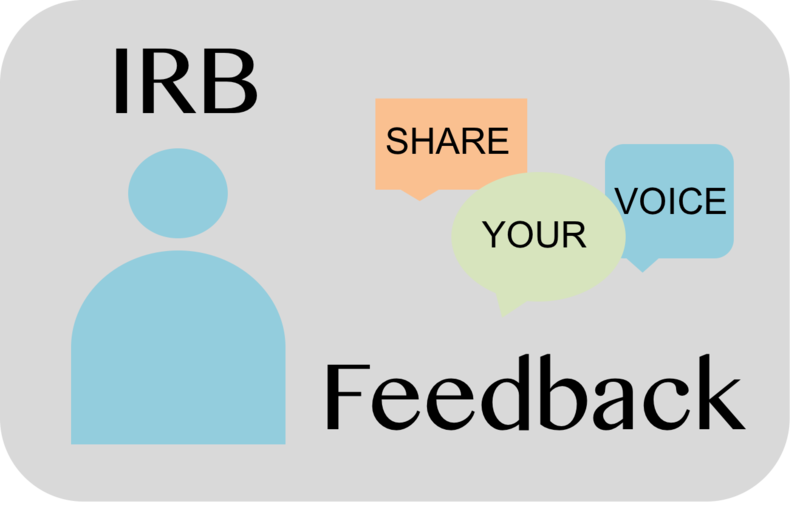 Question about IRB policies and processes in general can be directed to irb-orp@psu.edu.